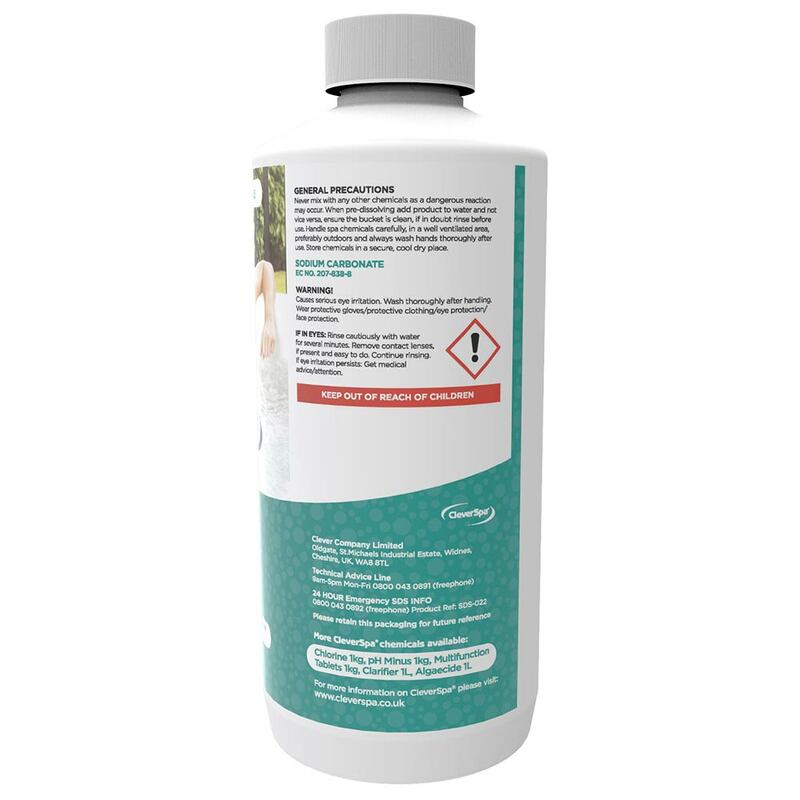 Rapid dissolving granules to increase pH levels in your spa & pool. 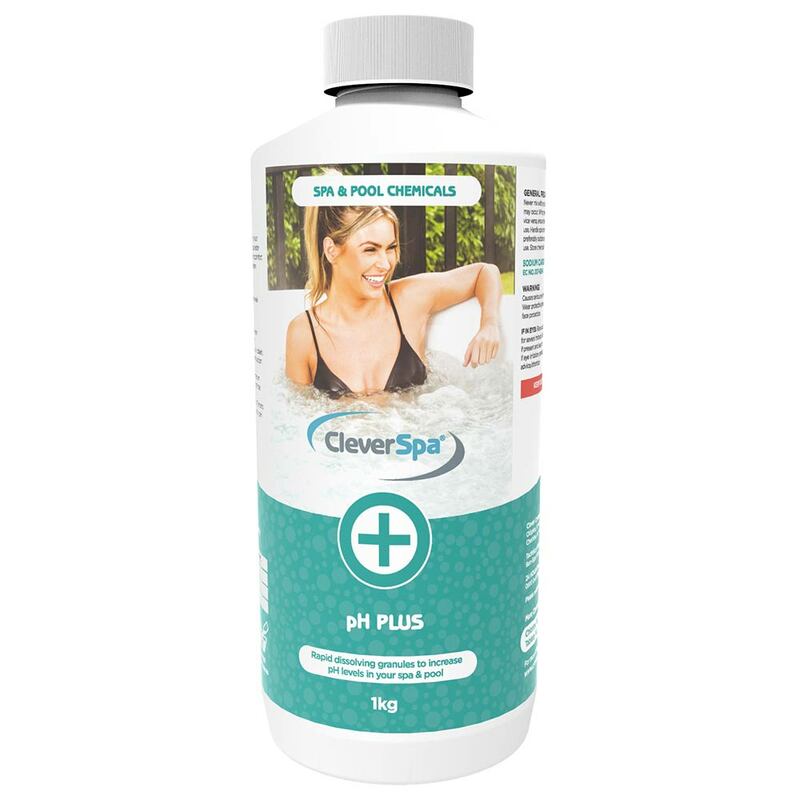 CleverSpa® pH Plus is used to increase the pH of your spa water. 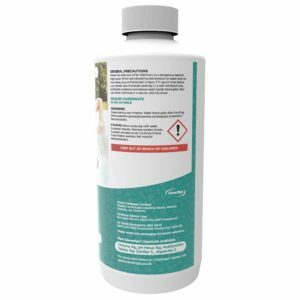 How do I use CleverSpa® pH Plus? 1. 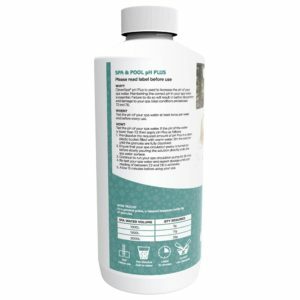 Pre-dissolve the required amount of pH Plus in a clean, plastic bucket filled with warm water. 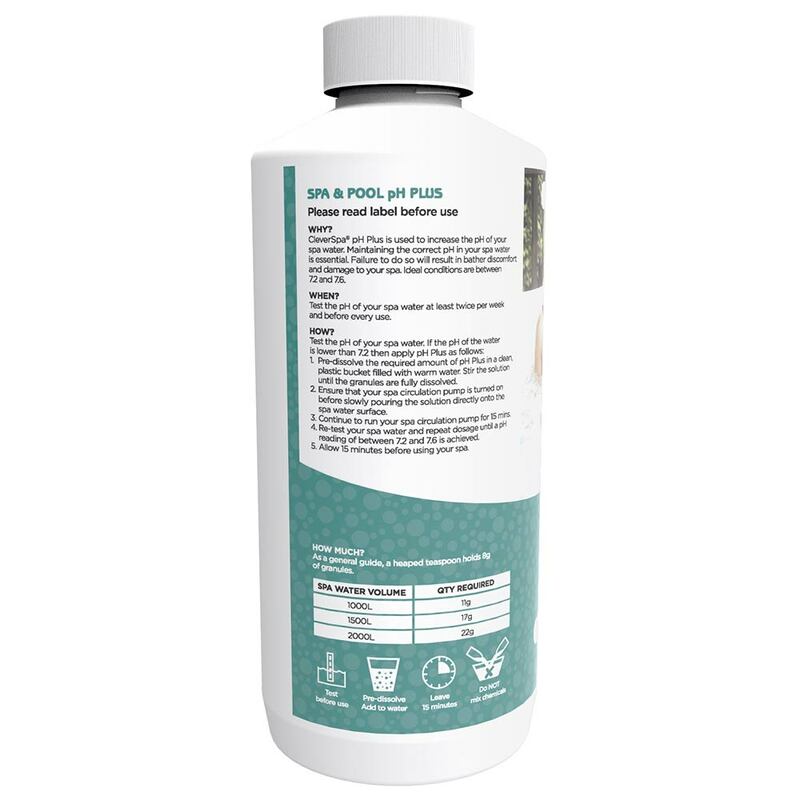 Stir the solution until the granules are fully dissolved.